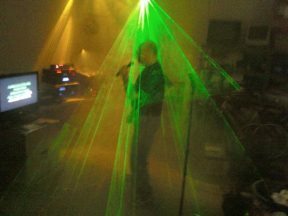 Karaoke and DJ services for corporate and private functions. Sound Support for Speaking Engagements. 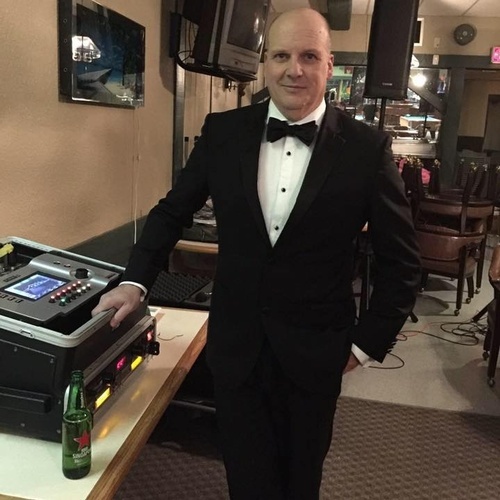 GT Entertainment hosts weekly Karaoke and DJ at popular bars and restaurants across Edmonton and Surrounding Area. We also provide hosting services for a variety of events, including Weddings, Anniversaries, Birthday Parties and Corporate Events.